You probably wouldn't sit out in the sun for hours without putting on some sunscreen. Or if you did, you'd look and feel like a lobster on fire. Your aircraft and machinery parts are subjected to far worse than just bad sunburn, so they need to be well protected. 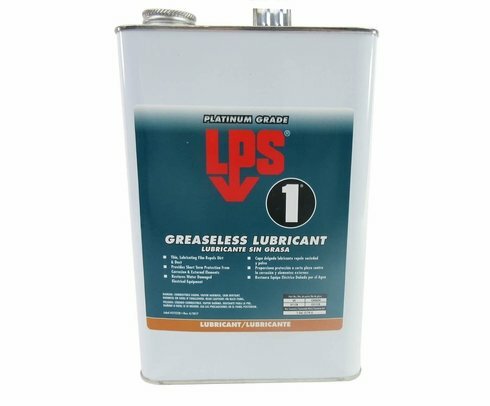 LPS Laboratories LPS 1 greaseless assembly lubricant will keep motors, switch gears, ignition systems, connectors, generators and other parts and assemblies protected from rust and corrosion. 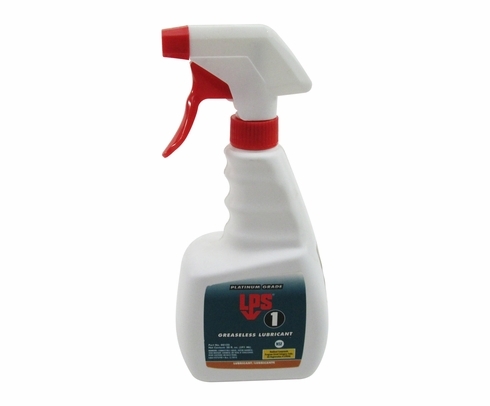 This is a high performance product that doesn't create any build-up of dust, dirt or oil. 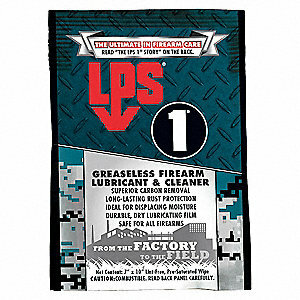 It's a no-mess method to extend the life of parts due to wear and tear, adding up to a big cost savings over time. 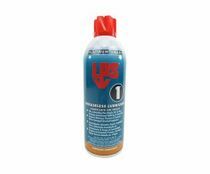 If you're wondering about LPS-1 protection time, it is a dry lubricant that stays put and isn't affected by dirt flying around, so it remains effective for a longer period of time. 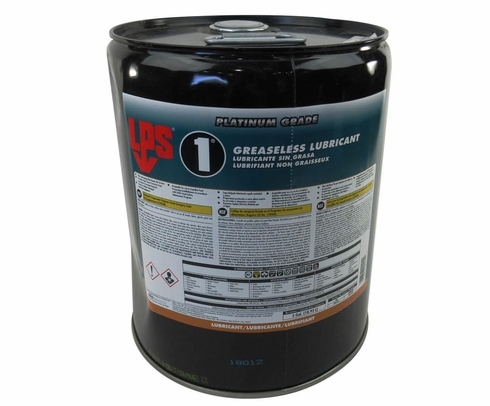 Don't fret about your supply of this premium lubricant (LPS-1), where to buy and how to find MSDS information. 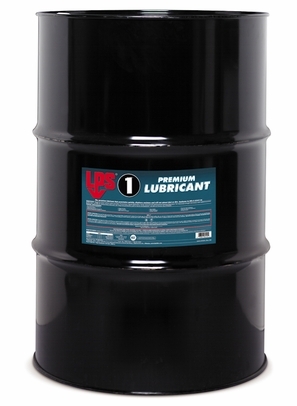 See the different sizes of lubricant below. We have it all here at SkyGeek.com! Current price and lead time needs to be verified for this item. Please fill out the information below, and we will reply with a quotation as soon as possible. Thank you for Requesting a Quote. Our Customer Service Department will contact you shortly.